The Pacific Northwest Division, though the leadership of Dr. Jocelyn Black and Dr. Matthew Menard (Masset Haida Gwaii), Dr. Wouter Morkel (Valley Health Centre, Smithers), and Dr. Onoura Odoh (Houston Health Centre) is delighted to be partners with Metabolic Syndrome Canada on this project. 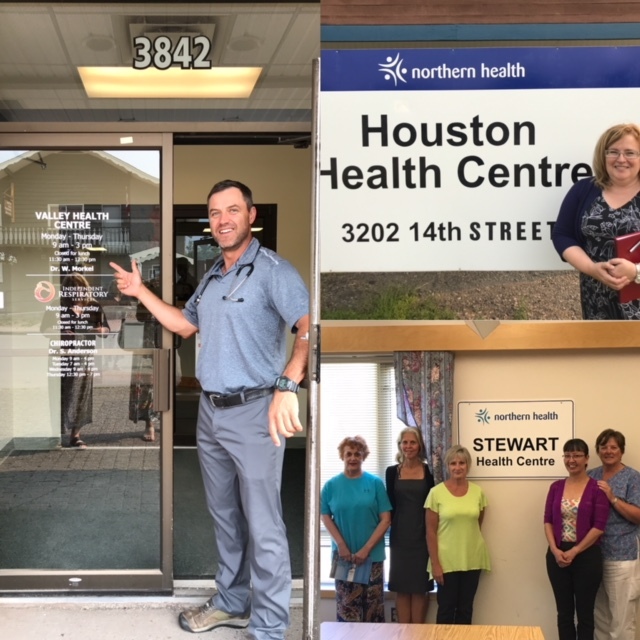 All three clinics completed training in August 2017 are are looking forward to starting the program in the Fall. CHANGE BC is a unique, innovative, and exceptional opportunity to develop better ways to deliver care for patients with metabolic syndrome, and also to investigate and to innovate primary care team enhancements through combining Family Physician leadership, with the clinical lifestyle skillset brought to primary care by a Kinesiologist and Registered Dietitian. We look forward to providing weekly updates as we roll out this program, starting in September 2017!